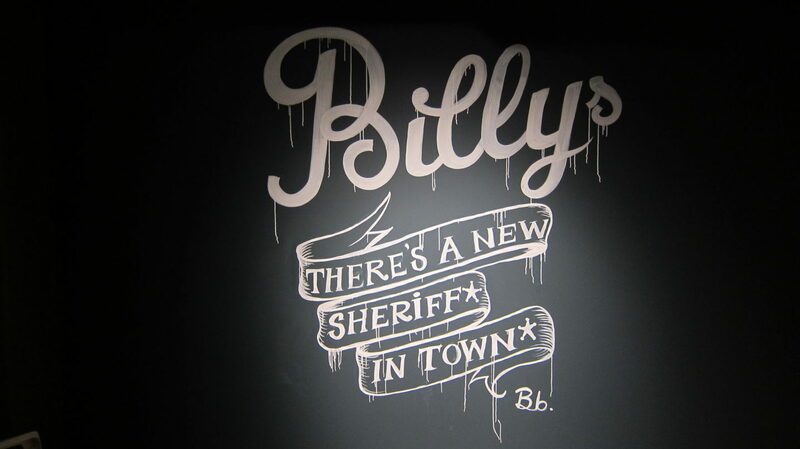 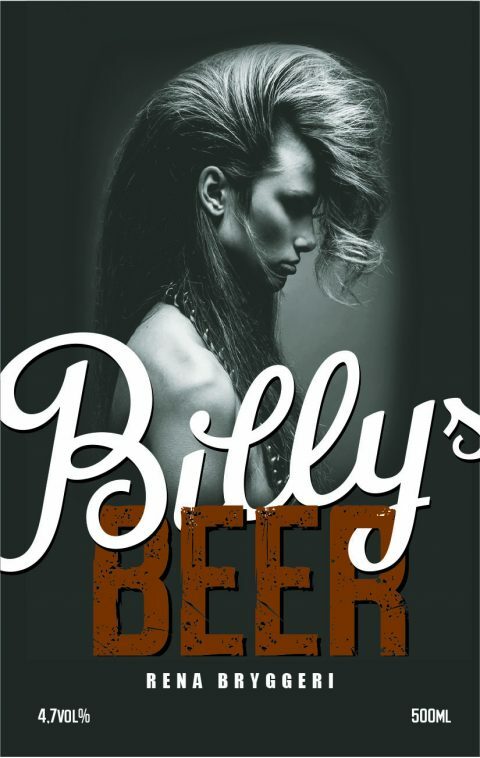 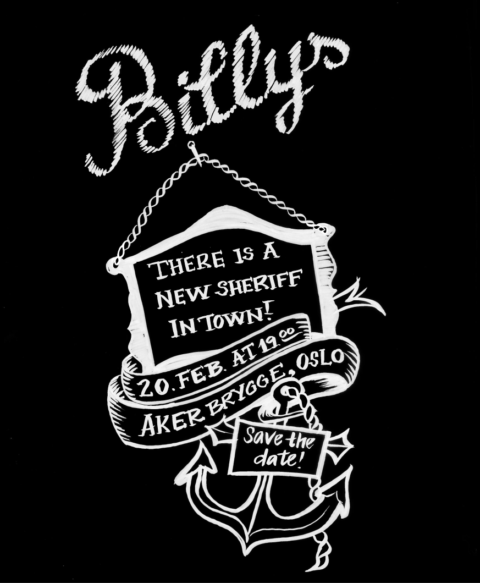 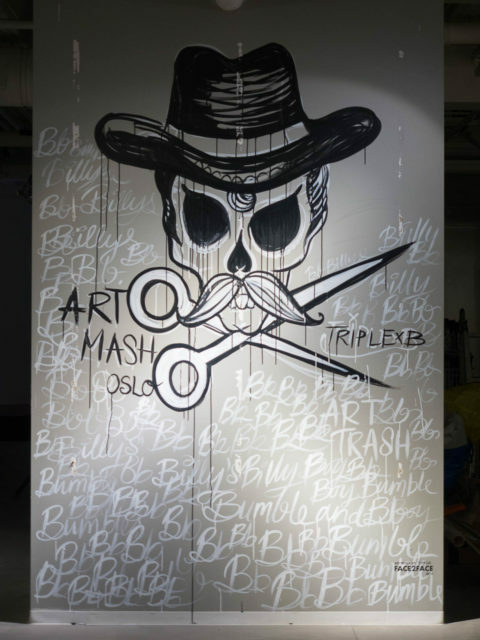 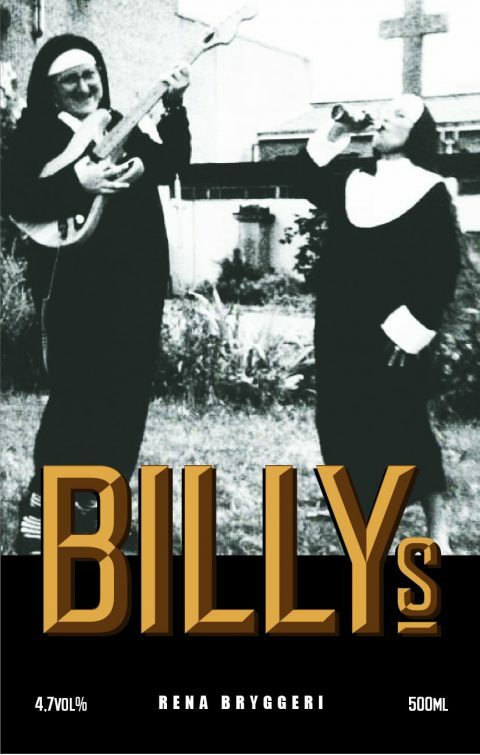 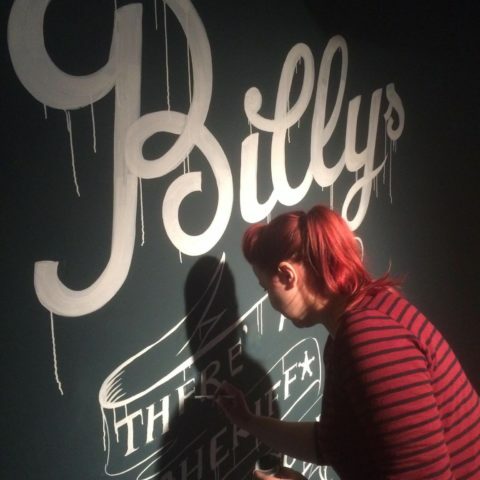 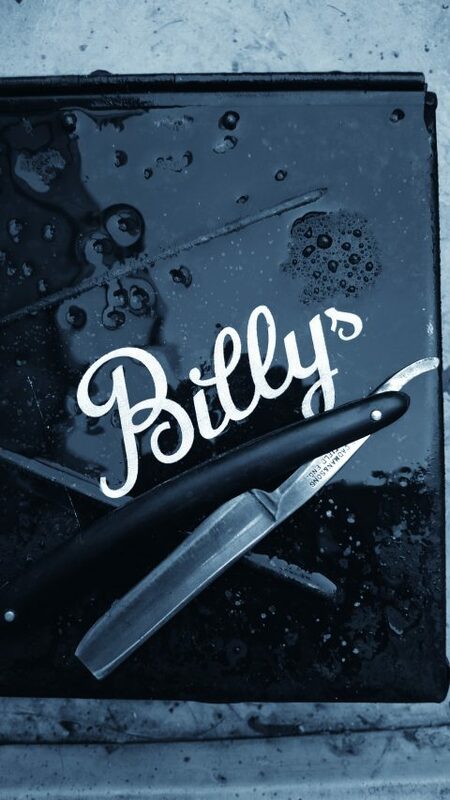 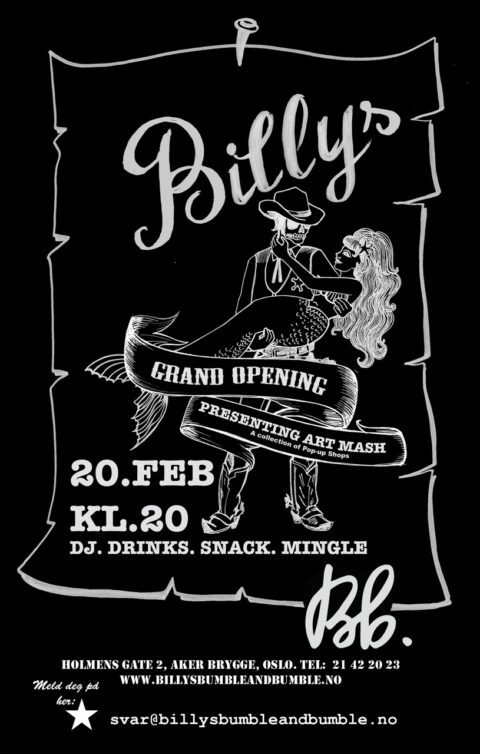 When the hairdresser and barbershop known from the Meatpacking District in New York opened their new store at Aker Brygge in Oslo, Face2face launched the brand Billys by Bumble and bumble. 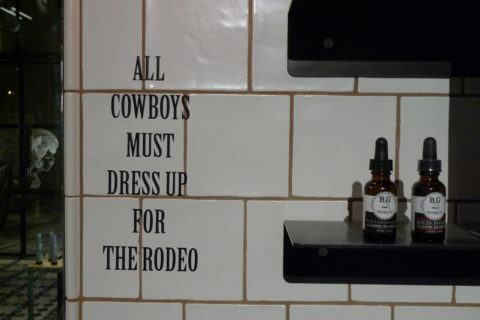 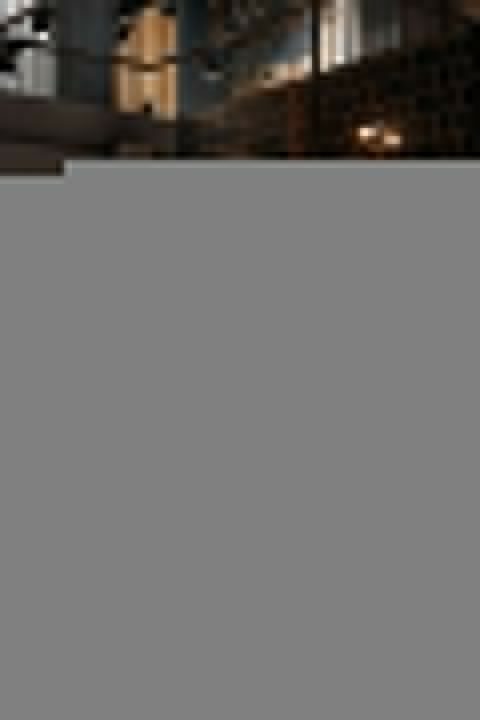 We wanted to extract the western saloon feeling while creating image and profile for the launch of the American brand store. 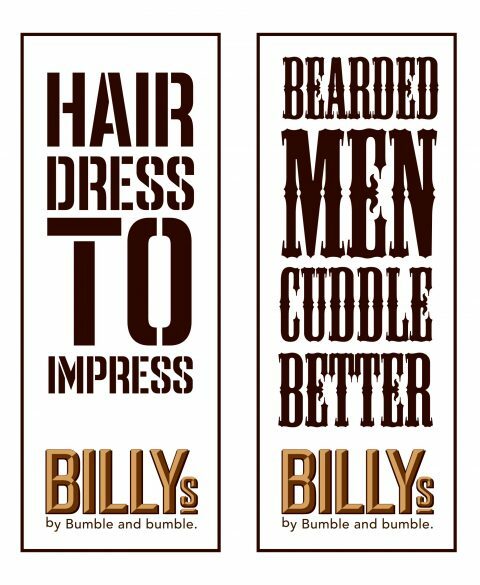 It was crucial to create a genuine name and profile and at the same time build awareness around Bumble and bumble as a creative hair product range. 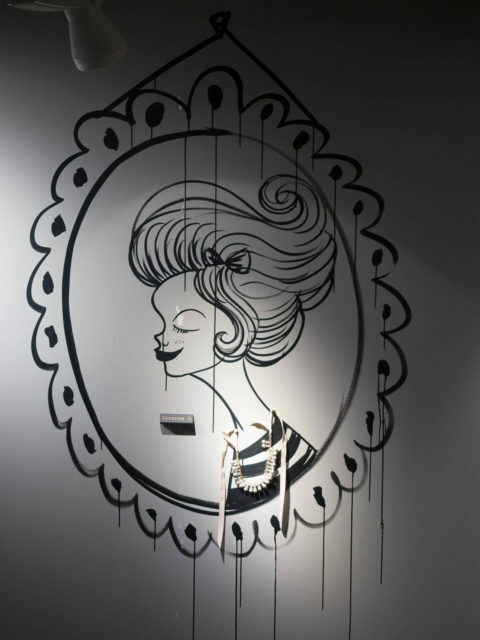 Face2face created the name, logo profile and the location’s handpainted decoration. 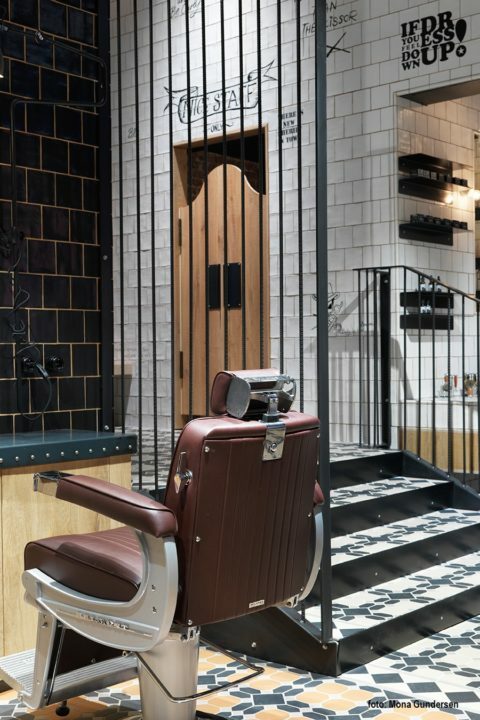 If you ever need a haircut or a visit to the barber, check out this award winning saloon.